Inorganic Pigments for the sustainable coloration of construction materials. Iron Oxide Red, Yellow, Black are widely used for concrete pavers and coloring agent. 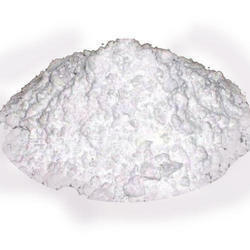 It is used for optical whiteness in plastics, rubber, inks, paints, cosmetics, detergents, cement, textile and paper, laundry use. (UPTO 350 DEGREES). It also has various other usage. Usage:Ceramic Pigments, Coating Pigment, Ink Pigments, Crystal glass mosaic and bottle etc. Soapstone powder is the basic raw material for PP, LD and HDPE compounding. It has lamellar structure and platines that gives excellent / opacity to the end products. 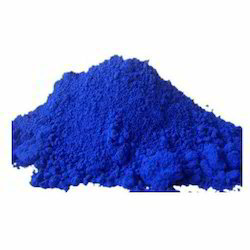 Looking for Inorganic Pigment ?